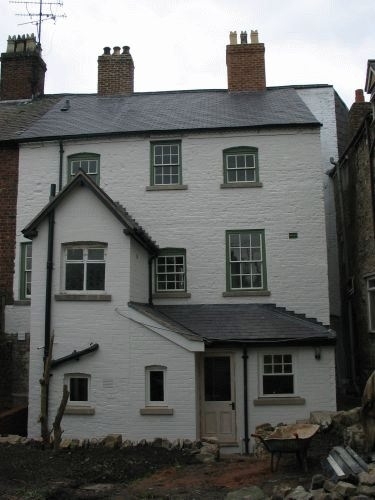 B&W Builders & Decorator Ltd specialise in traditional building skills and heritage work. 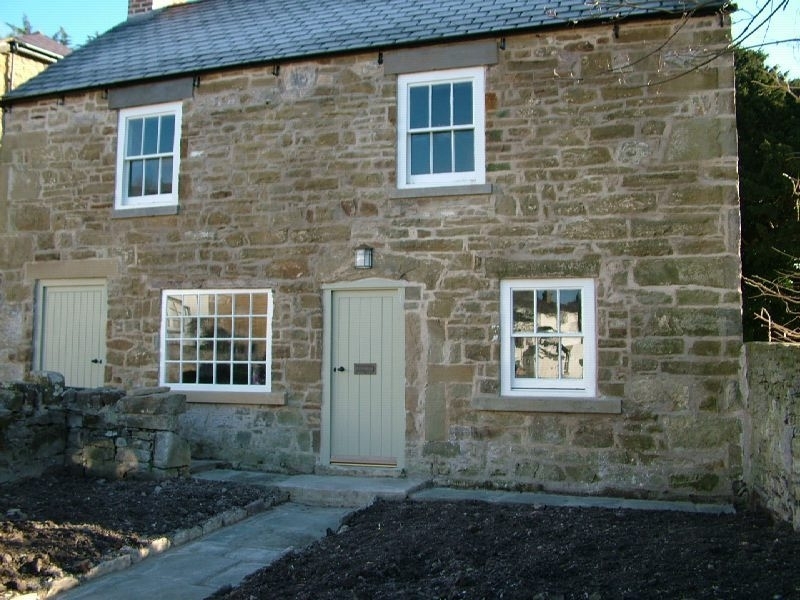 Our strengths are in bespoke joinery products; both supplying and fitting; all types of stone and masonry work; all types of lime work which encompasses internal and external lime finishes, and lime decoration work. Slate work and lead work can be carried out in-house. 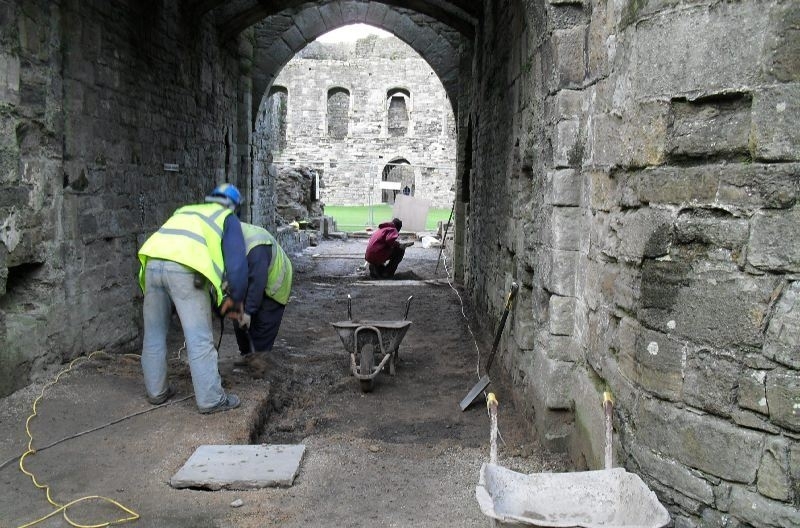 Some of our previous projects include Cadw castles, churches, stately homes, and public buildings. To rate B & W Builders & Decorators Ltd please complete the form located below. Once submitted we will review all comments and scores.